★ Manequin @ Cosmopolitan •New! ★ Night Stand - @ Cosmopolitan •New! ★ Wardobre - RARE @ Cosmopolitan •New! ★ Books @ Cosmopolitan •New! ★ Lamps @ Cosmopolitan •New! ★ Pile Of Books - RARE @ Cosmopolitan •New! ★ Cluster Of Art @ Cosmopolitan •New! ★ Wheel in Photos @ Cosmopolitan •New! 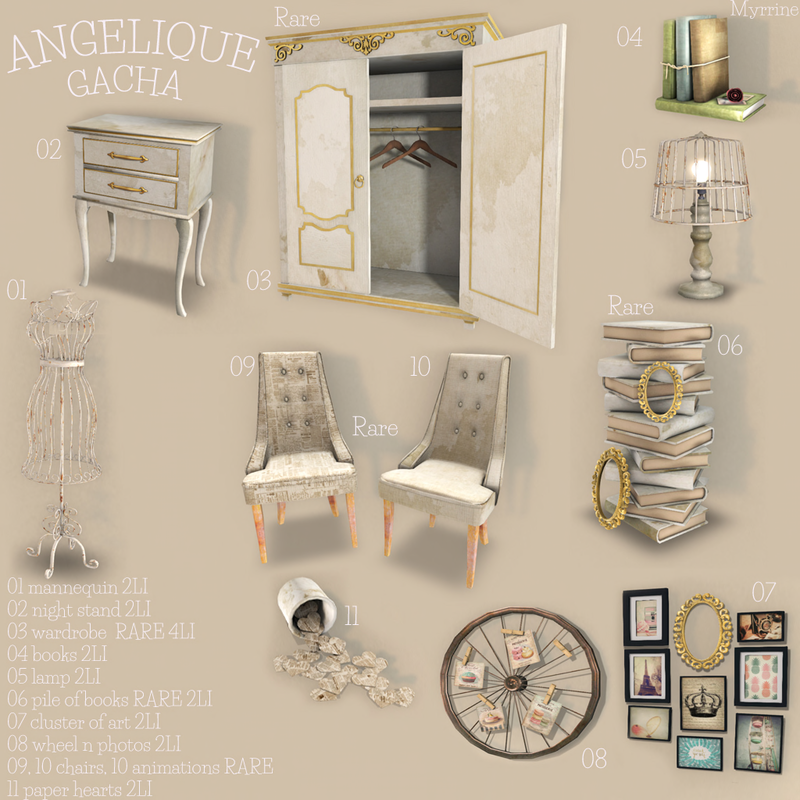 ★ Chairs - 10 animations RARE @ Cosmopolitan •New! ★ Papers Hearst @ Cosmopolitan •New! 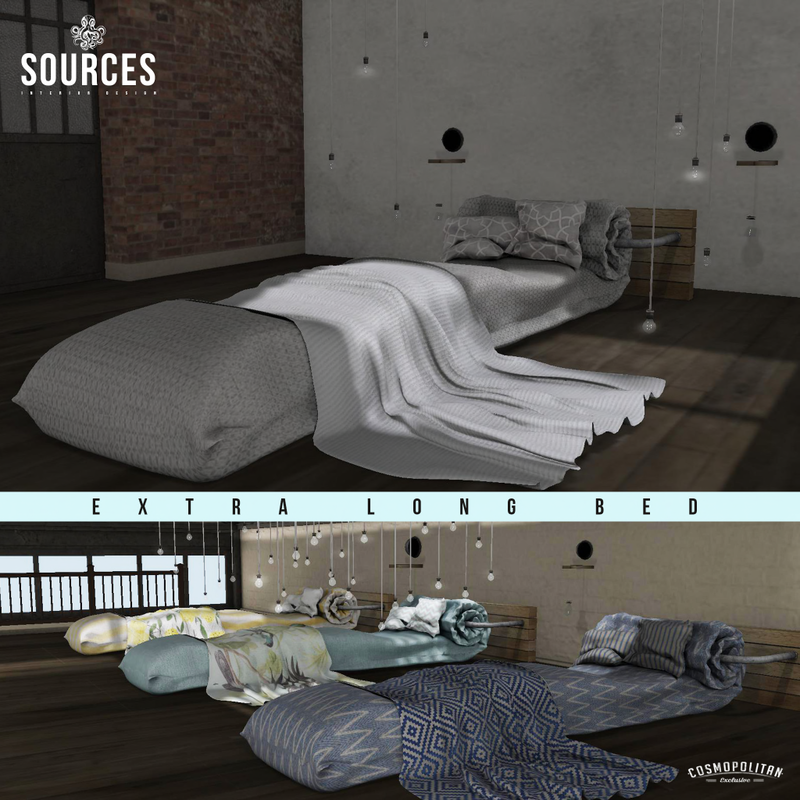 PG: EYDHI single bed WHITE by "sources" @ Cosmopolitan •New! HALOFA lamp by "sources" @ Cosmopolitan •New! FOJEK lamp by "sources" @ Cosmopolitan •New! The mattress is wound around the base and runs along its length. That's why this bed has become so long.